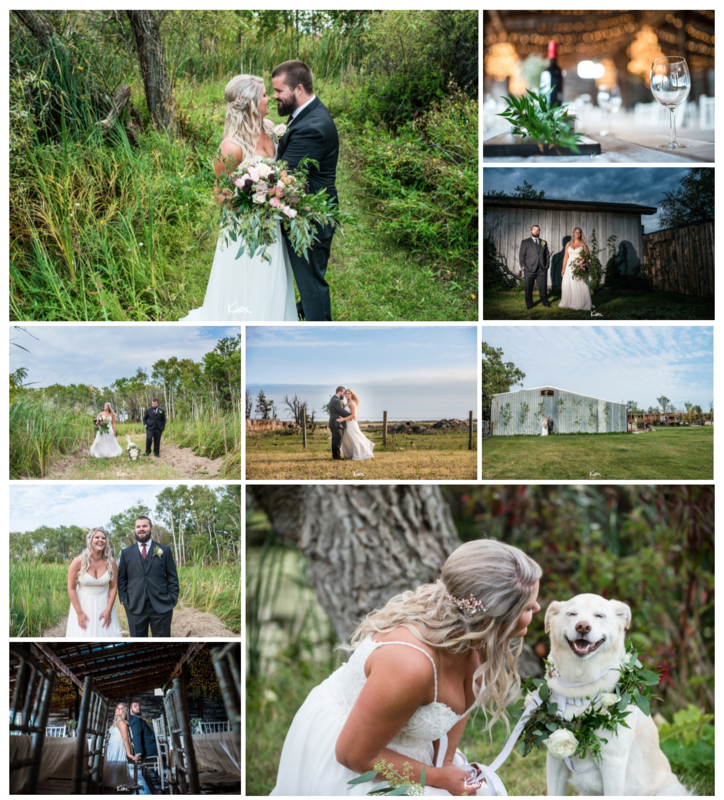 Krystal and Kyle got married at La Lune Wedding and Events in St. Pierre Jolys, Manitoba. 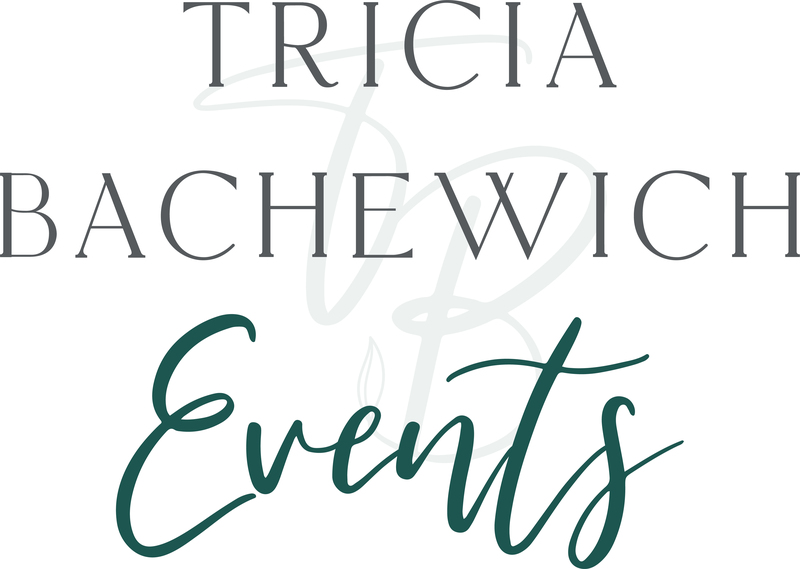 They reached out to me early in 2018 to hire me as a legality signer for their wedding. We signed their marriage license together privately in the bridal cottage at La Lune, with their parents and their witnesses. They did not have a traditional wedding ceremony or any other vendors present at the signing. I didn't meet Krystal or Kyle prior to the signing, and we only spent a few short, meaningful minutes together. 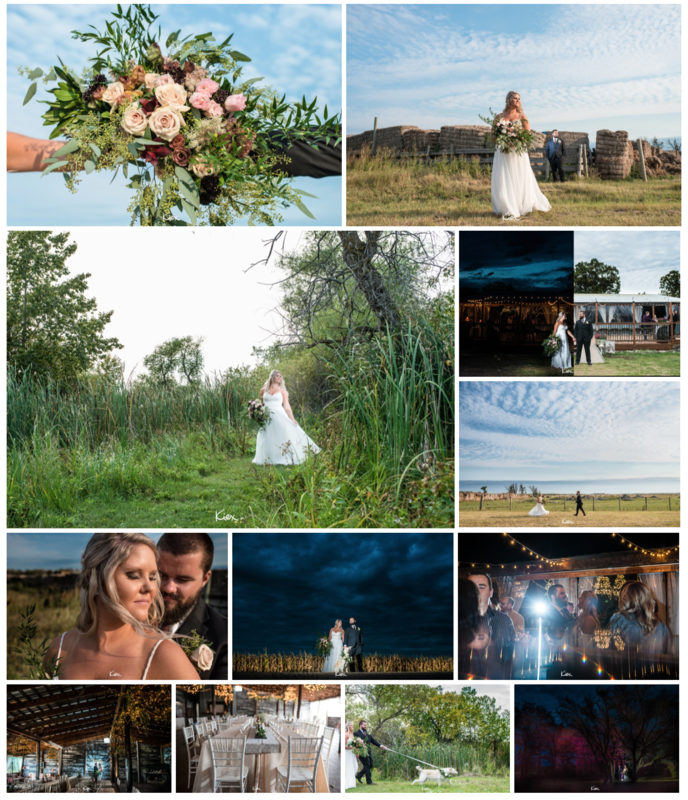 I am so thankful that Nancy from Kiex Fotography shared some of these gorgeous pictures with me, otherwise I wouldn't have seen how gorgeously everything turned out! Nancy is a super creative, modern, easy going person with a keen eye for details. 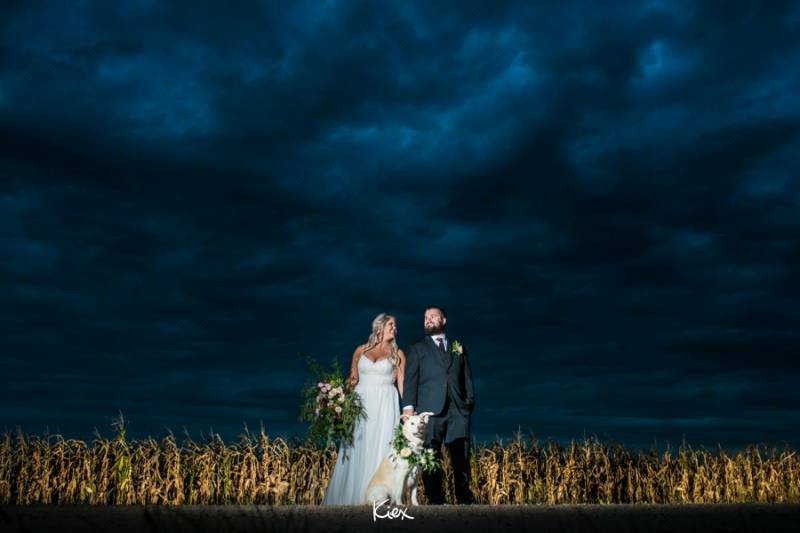 If you love these creative photos as much as I do, you might want to contact her to book your special day!